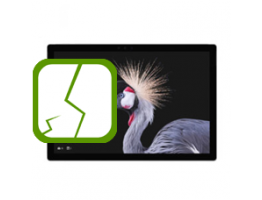 Don't panic we can repair your broken Surface Pro 2017 screen! 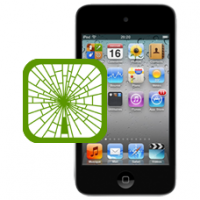 Our in house repair service removes your broken screen an.. 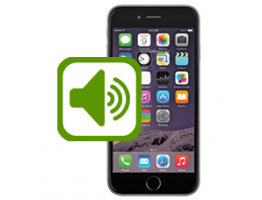 Does your iPhone 6s Plus volume button no longer work correctly when pressed? If so we can offer a fast iPhone 6s Plus v..
iPhone 6s Plus speaker repair, if you are having problems when answering a call on speaker phone, and the caller can hea.. Does the rear camera on your iPhone 6s Plus no longer take pictures, or takes fuzzy pictures or shows artifacts on the i.. If your iPhone 6s Plus no longer vibrates or buzzes when the vibrate option is enabled in the settings menu or the iPhon.. 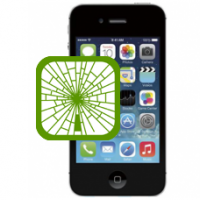 If you have broken the iPhone 4 screen maybe you can see bleeding or black ink spots on the iPhone retina display scree.. 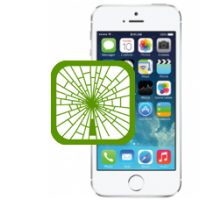 Broken your iPhone 6 screen? 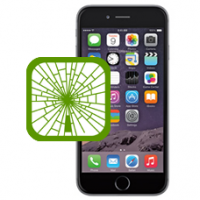 Maybe you can see bleeding or black ink spots on the iPhone 6 retina display screen or poss.. 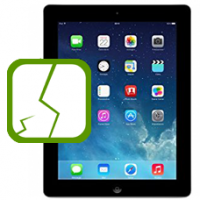 If you have dropped your black Apple iPad 2, and the touch screen is cracked or damaged, maybe it no longer responds to .. 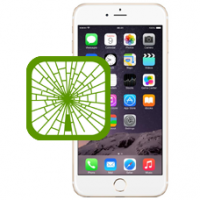 If you have smashed the 4th Gen iPod Touches LCD display and can see black ink spots or bleeding you may have also shatt..
Cracked your iPhone 6 Plus screen? 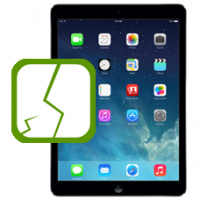 Maybe you can not see the display on the iPhone 6 Plus retina screen or possibly the ..
iPad Air screen replacement if you have damaged or cracked the front screen glass of your iPad Air. Our technicians will.. 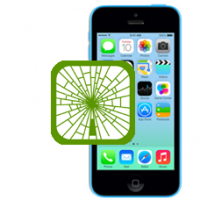 If you have broken the iPhone 5s screen maybe you can see bleeding or black ink spots on the iPhone 5s retina display sc..